Desert Vista Diamond! Spacious 2,760 sf, 3Br/3Ba plus den home & sparkling pebble-tec pool with rock water feature. 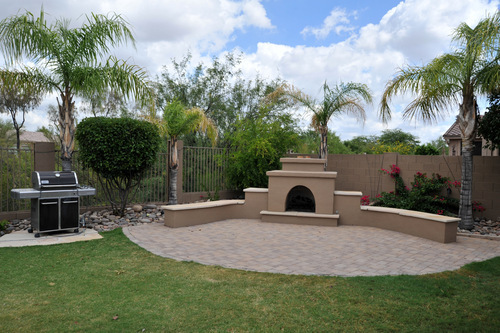 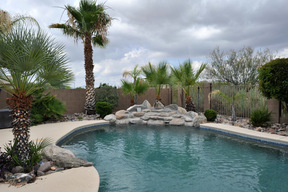 Great back yard backs to desert area & includes outdoor gas fireplace with seating & small patch of grass. 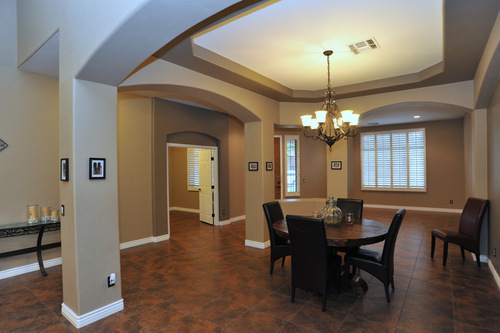 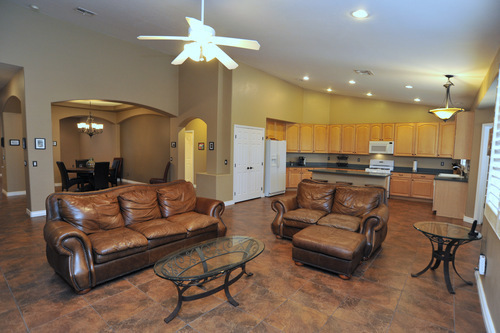 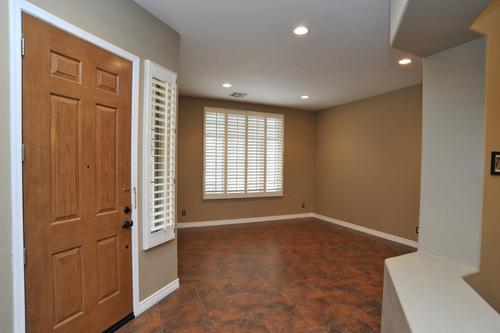 Beautiful 18'' ceramic tile in main living areas & wood in bedrooms. 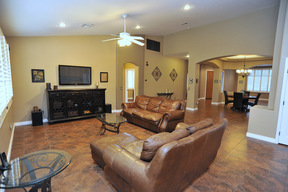 Large, open kitchen, family, dining & living rooms with high vaulted ceilings. Plantation shutters & solar sunscreens throughout. 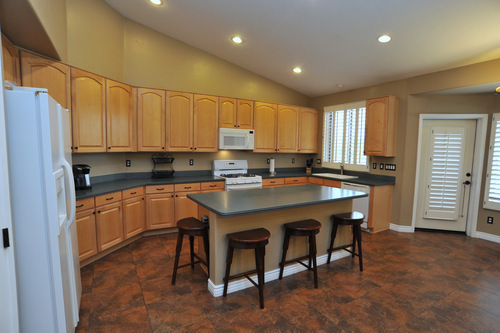 Large kitchen features raised panel cabinetry, gas range, roll out shelving & pantry. Oversized 3 car garage with wall of storage cabinets & huge attic storage. 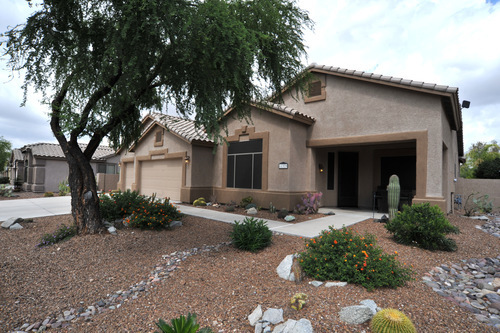 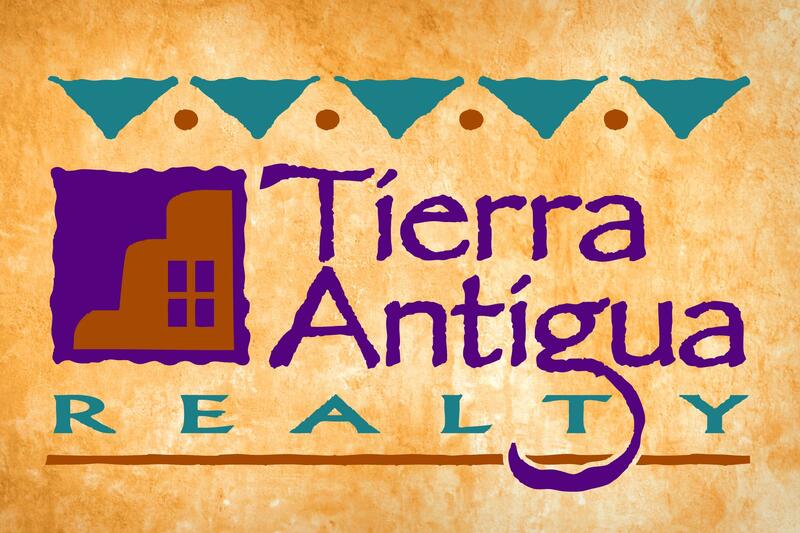 Fabulous neighborhood of single story homes on oversized lots. 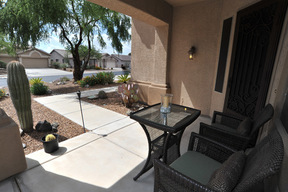 Ideal OV location close to schools, library, shopping & surrounded by walking & biking trails.